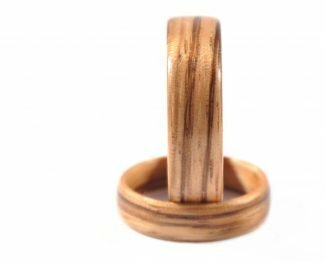 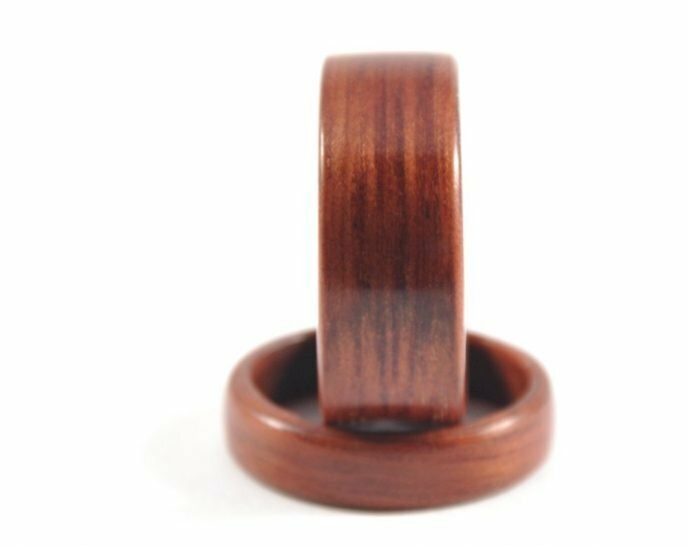 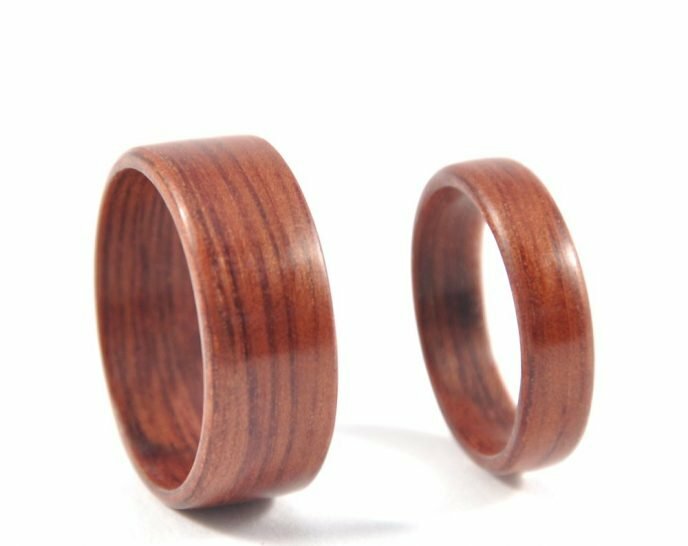 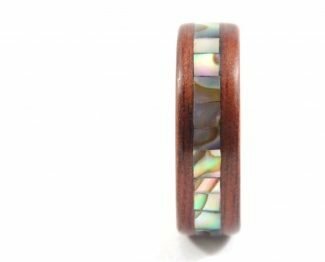 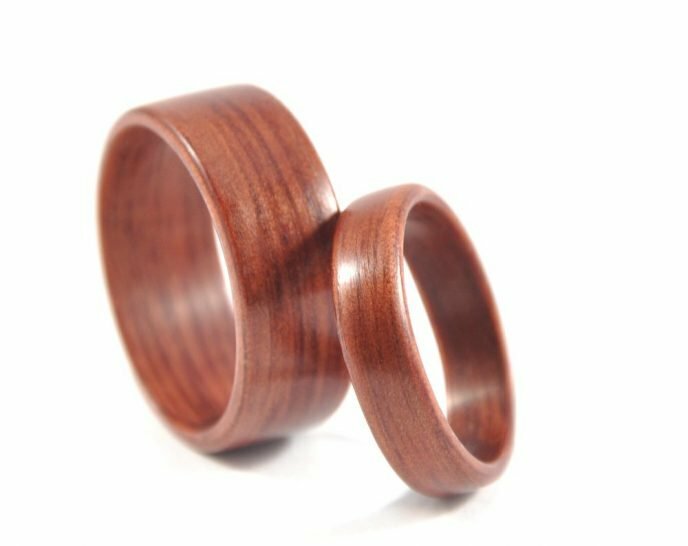 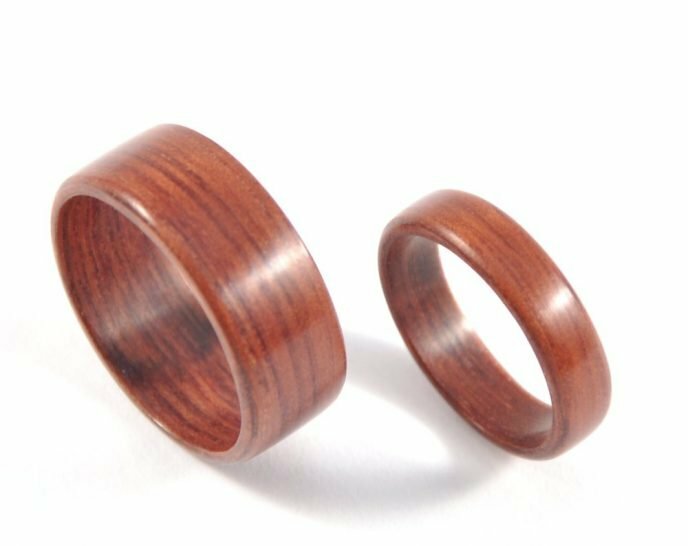 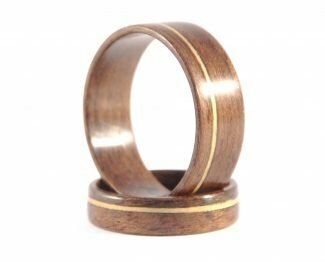 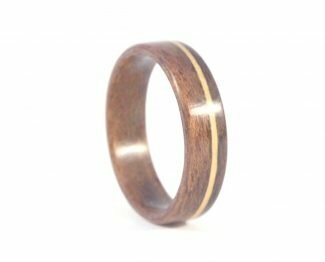 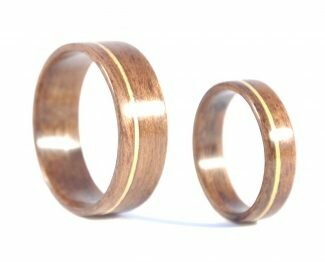 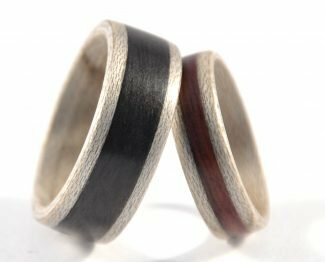 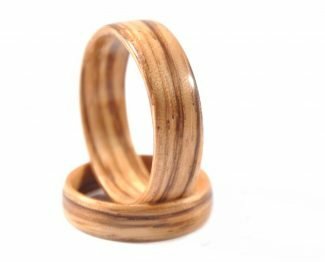 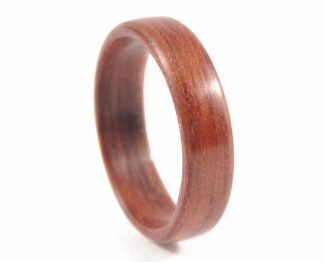 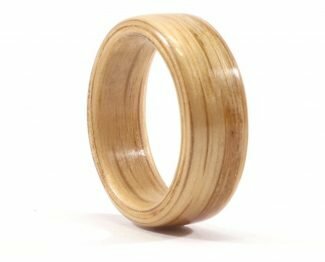 This pair of wooden rings is made of Australian red Jarrah, which natively grows in Western Australia. 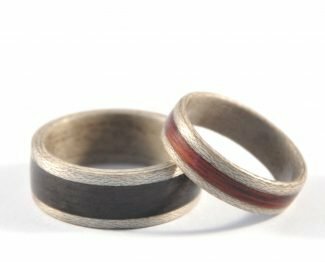 Minimalistic in design, the beautiful rich red colouration and grain speak for itself. 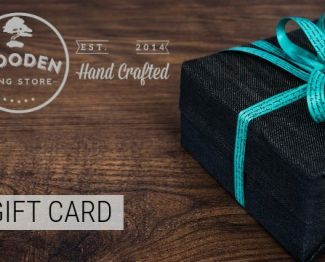 Sustainable and simple, letting you focus on its depth and the things that truly matter. 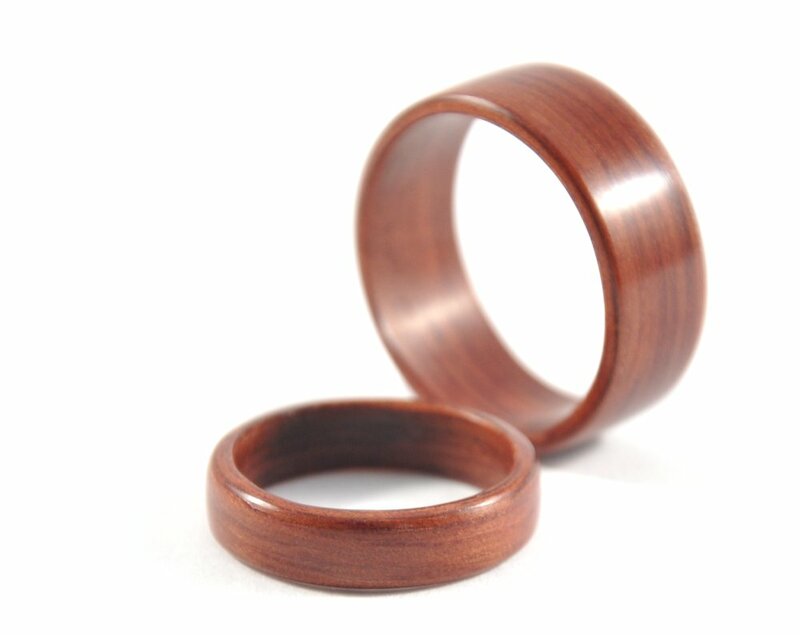 * Rings can be customised according to your design wishes. 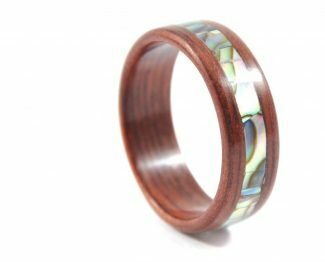 Please contact us to discuss.